A unique perspective on personal financial planning. Would You Rather Die Rich or Live Richly? 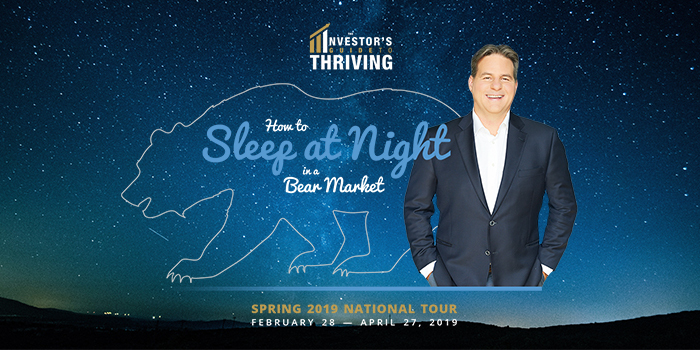 I am thrilled to announce that I have been invited to participate in the Spring “Investor’s Guide To Thriving” Series alongside BNN Bloomberg’s Larry Berman! I will be appearing in Toronto and in Markham presenting “Would You Rather Die Rich or Live Richly?”. http://upotential.com/wp-content/uploads/2019/02/upo-post-IGTTspring2019.jpg 350 700 Monique Madan http://upotential.com/wp-content/uploads/2018/06/upotential_logo-300x97.png Monique Madan2019-02-04 17:36:542019-03-12 14:08:27Would You Rather Die Rich or Live Richly? Have you ever stuck to a New Year’s resolution? Me neither. It doesn’t take long for the best of intentions to get side-tracked by something more urgent, tempting or simply more comfortable and familiar. In many ways, our resolutions fail because they take time and repetitive effort when there is a myriad of opportunities to change our minds. 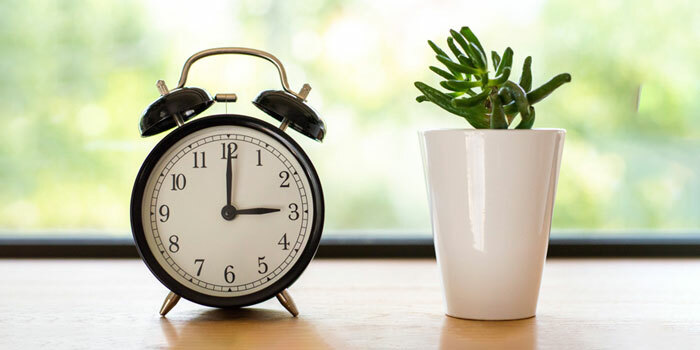 This year take 30 minutes to set yourself up for success. We’ve got Black Friday, Cyber Monday, now what about “Giving Tuesday”? Launched in 2012, the movement has generated over $632-million US dollars in donations. Giving Tuesday encourages “social philanthropy” where donors large and small can invite their social networks to join them, match them and celebrate their reasons for giving. Philanthropy is your way of directing and controlling the social and research-based change that you want to see. 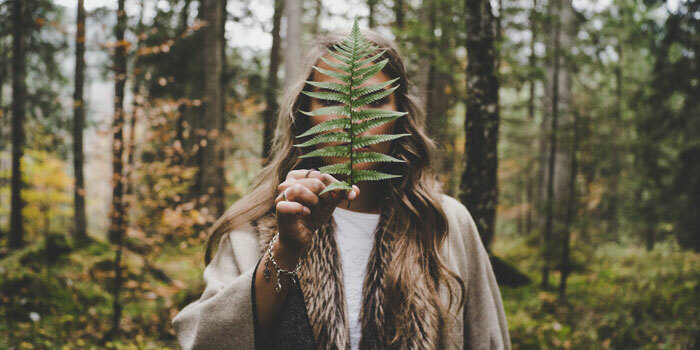 UPotential is a fee-for-service financial planner – meaning that our compensation is based on a transparent, pre-established rate agreed upon before our engagements begin. We do not receive any compensation from, and do not offer, the sale of any investment or insurance related products/services. As a UPotential customer you will be under no obligation to utilize any particular investment or insurance product/service to action any of the plans we create. If you wish to engage the services of ETF Capital Management – a registered portfolio manager – you should be aware (and will be made aware at the time) that UPotential is under common ownership. Our goal is to help you get the most out of your money – so we will act always in the best interests of our clients, with full transparency, and in a manner which aligns our interests accordingly.